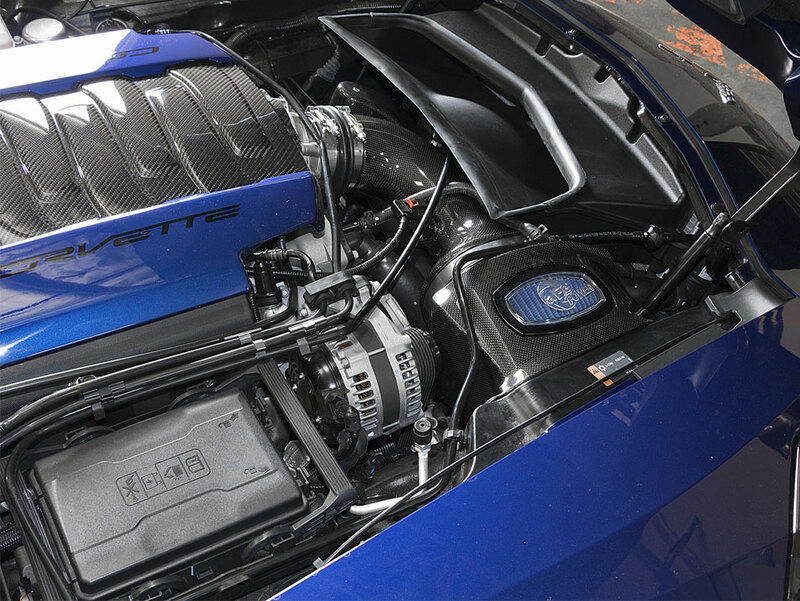 Looking for the best intake system for the Corvette C7? 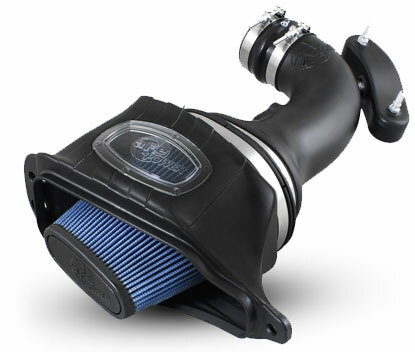 Let us introduce you to the aFe POWER Momentum Series Cold Air Intake System. 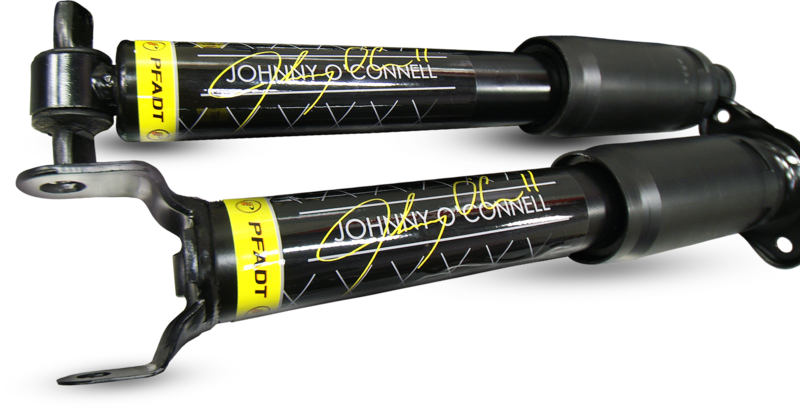 Available in beautiful dry Carbon Fiber or traditional roto-molded plastic, both kits feature a sight window to inspect the filter without removing intake, and both performance oiled and convenient oil-free dry filters are available. 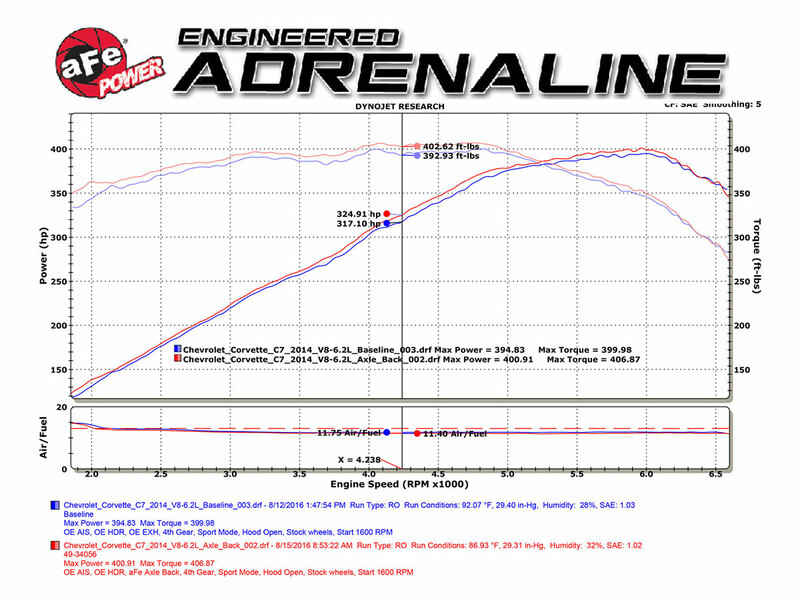 Up the horsepower from your Corvette's 6.2L engine in less than 30 minutes! Comes with both Pro 5R + Pro DRY S Filters. 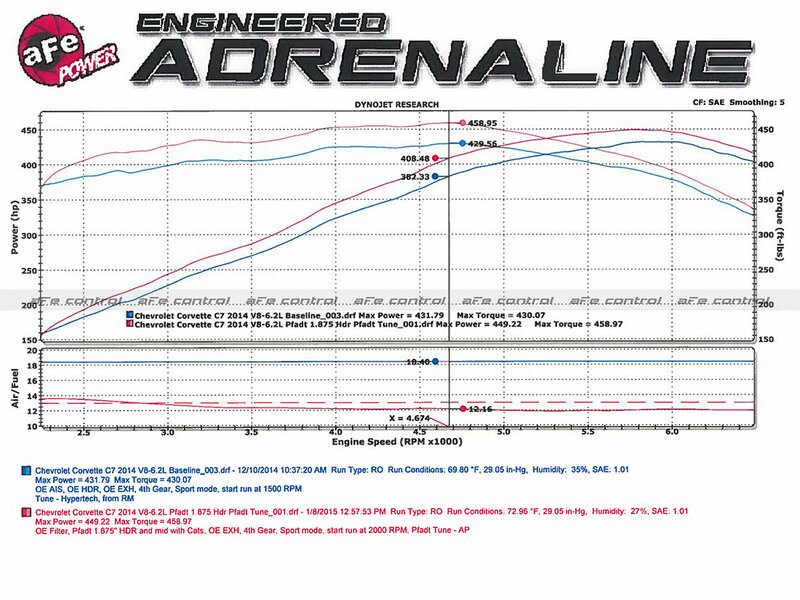 aFe POWER was built on superior air filter construction and flow, and for those looking for a simple upgrade to the Corvette 6.2L, these drop-in OE air filter replacements fit the bill. 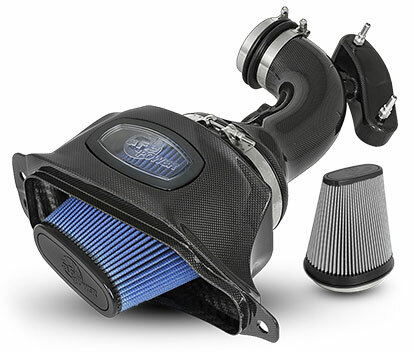 The Corvette replacement air filter outflows the factory filter by 42%, providing more horsepower and torque. 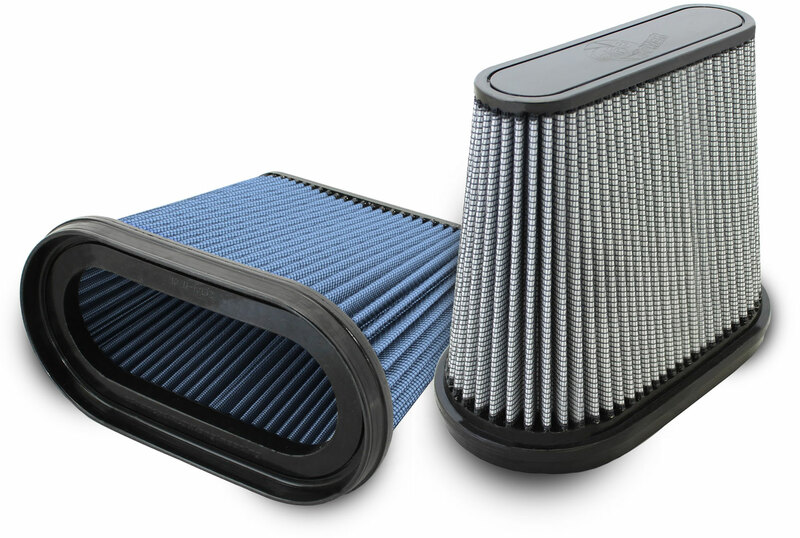 For those looking for additional convenience, we also offer the oil-free Pro DRY S filter which does not require oiling. 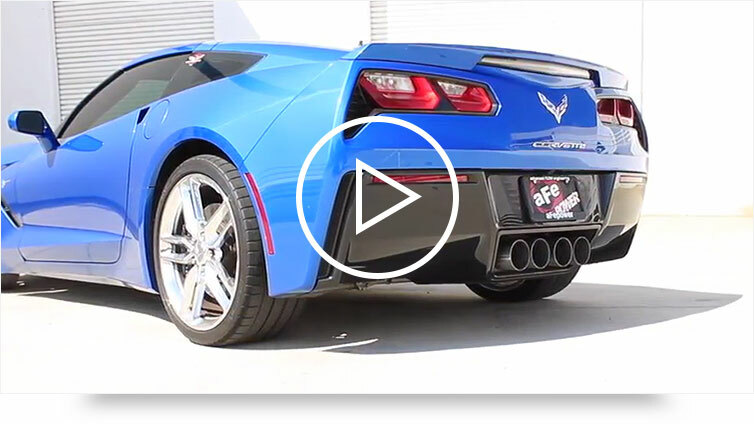 Looking to wake up the sound of your Corvette C7 and not lose the functionality of your NPP valves? 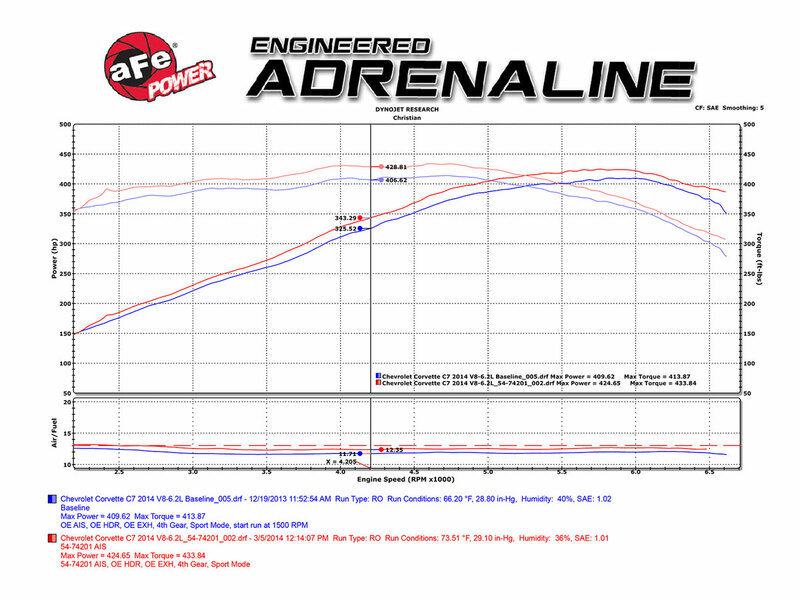 aFe POWER has the system you've been searching for. 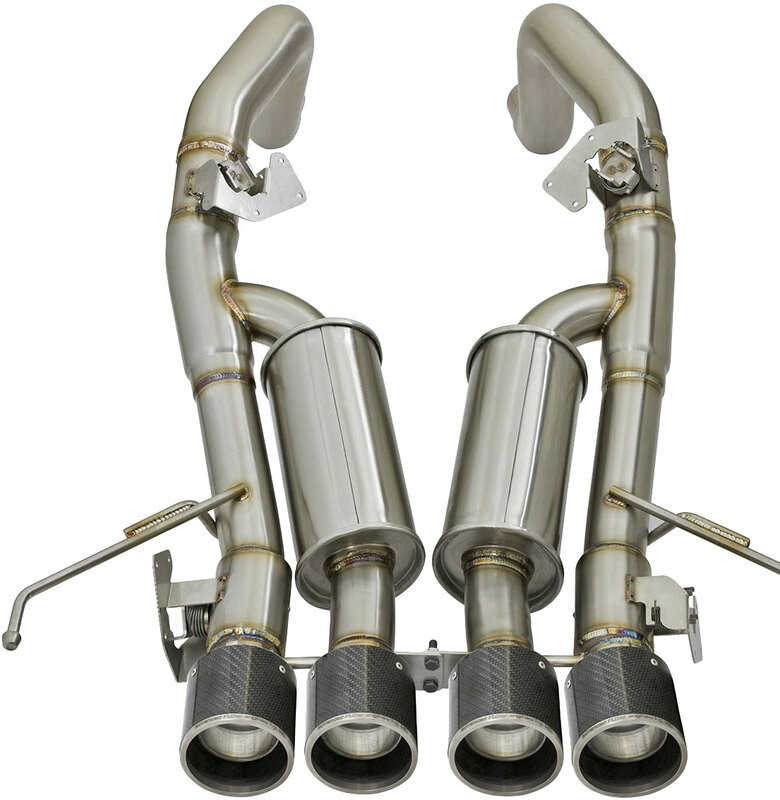 Meticulous construction, this 100% hand TIG-welded exhaust system features 304 stainless steel with a beautiful brushed finish, and is available with polished or carbon fiber quad tips. Pairs perfectly with our aFe Tri-Y Headers and X-Pipes. 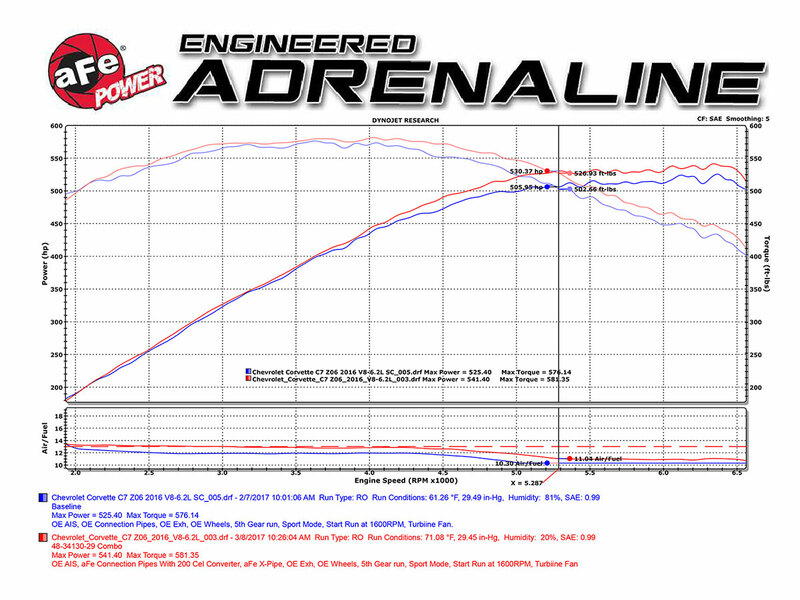 aFe POWER Tri-Y Headers for the C7 Corvette deliver power you can feel. There's a reason that almost every race car runs a Tri-Y Header - race cars need the maximum power and torque available to be competitive and to win. We deliver those advantages to you, as well as a lot of cool aesthetic touches that you didn't even know you wanted. The only decision you'll have to make is whether to install them or mount them on the wall as artwork. For those not opting for the full header system from aFe can also take advantage of improved flow with our MACH-Force-XP X-Pipe. Dual 3" 304 stainless steel tubes have optimized lengths, and balances the airflow evenly to distribute exhaust pulses and minimizing exhaust drone. Available in a catted street version or without in the race version. 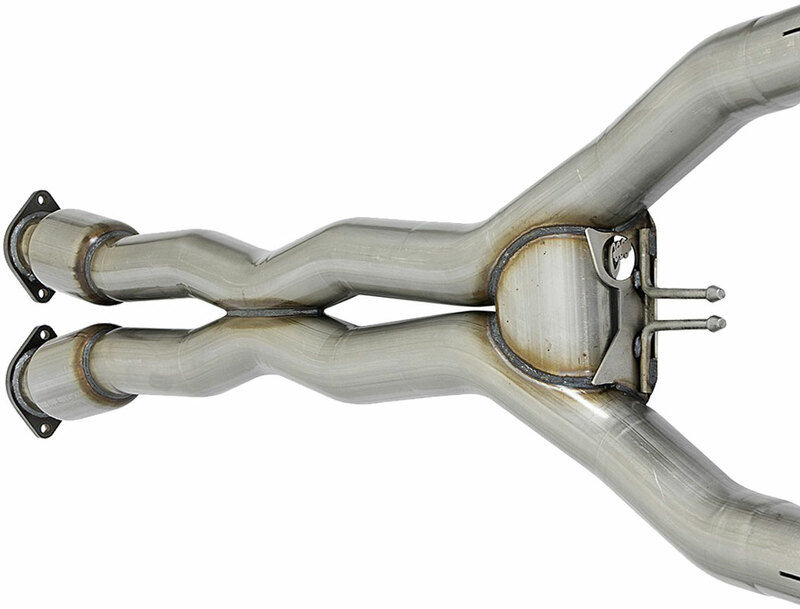 Designed to work with our Twisted Steel Connection Pipes to mate to the factory manifolds. 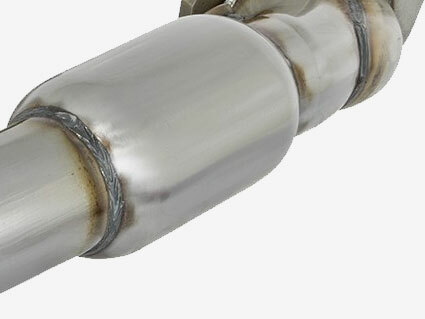 Designed to replace the extremely restrictive exhaust manifold, the performance Twisted Steel connection pipes are 3" 304 stainless steel tubing for optimal flow adding horsepower and torque. These work great with the X-Pipe to increase flow throughout the exhaust. Available with cats for the street series, or without in the race series. 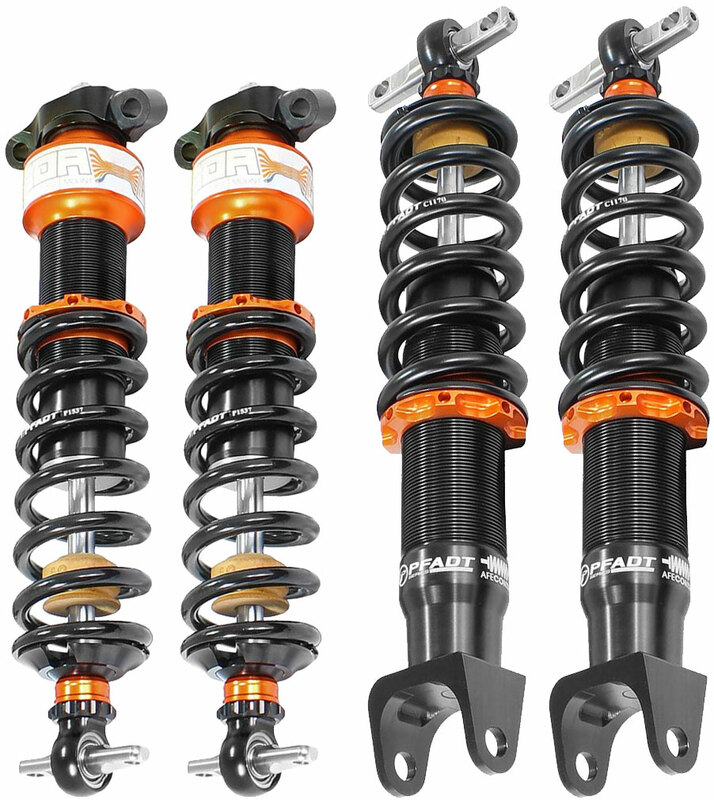 When you're ready to take your track performance to the next level, you'll be happy you chose the PFADT Series Coilovers. From the lightweight aluminum body, technology spills from every angle, including the inverted design B.O.A. shock upper mounting, and our exclusive CIRC (Concentric Integrated Remote Canister) system. Read through on the product page for all of the impressive benefits this system will help you gain when you need it most. Who better to build you a specifically tuned shock set up than a factory Corvette race car legend? Johnny O'Connell spent months with our engineers, all so he can share his passion, knowledge and desire for the perfect street Corvette with you. 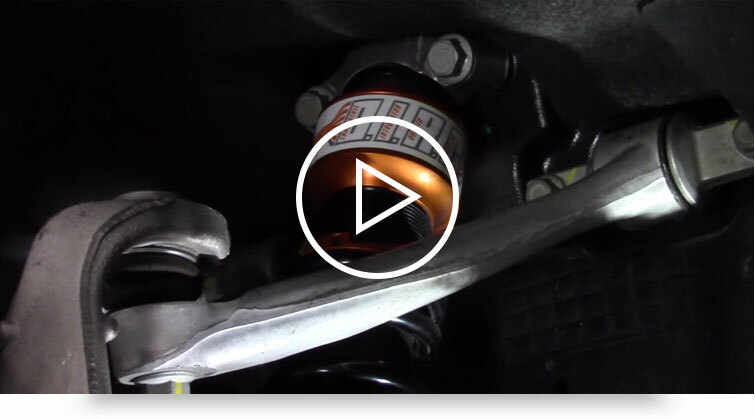 Never before has there been a Corvette suspension package that puts you in control of the same components as Johnny. We know you can handle it. It may be cliché to discuss a car 'cornering like it's on rails' but we won't argue with the concept. 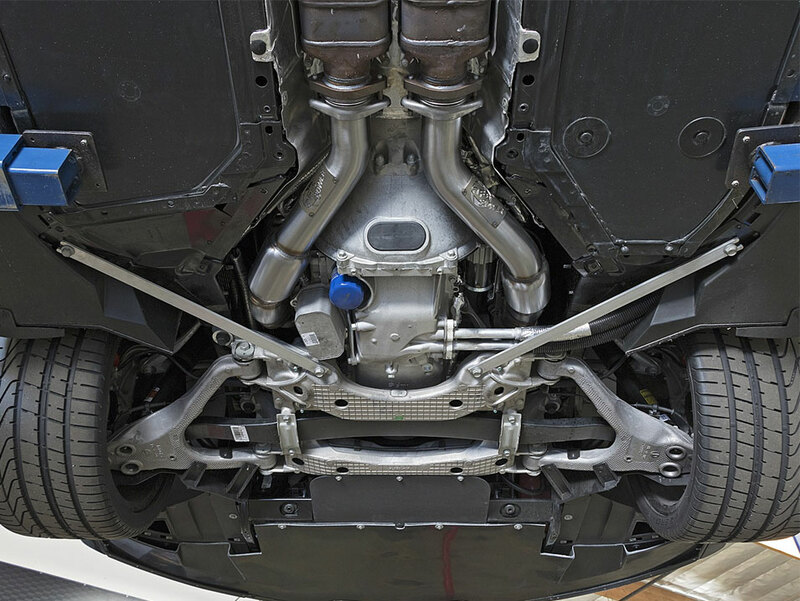 PFADT Series Sway Bars and suspension components provide you with confidence in the turns by keeping the tires connected to the road in a way that is uniquely optimized for your Corvette. 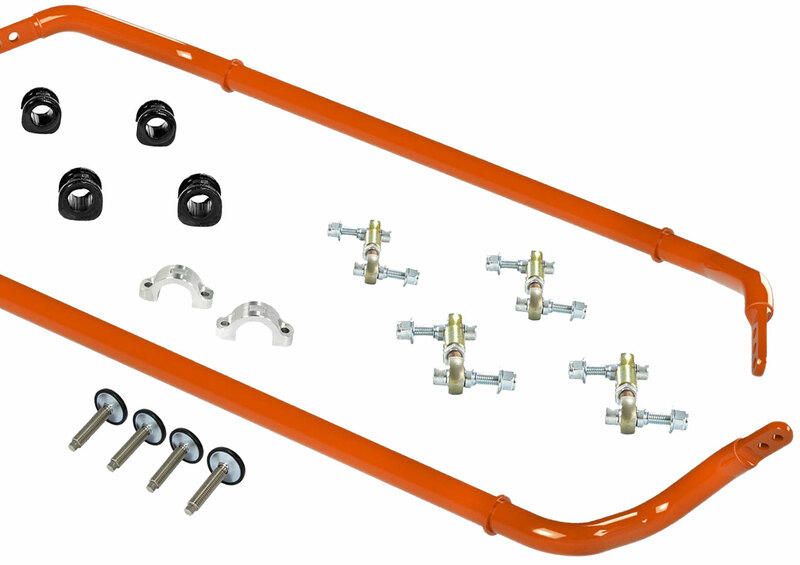 Don't settle for a sway bar that merely fits, demand the bars that deliver the quality, passion and drive that match your own. 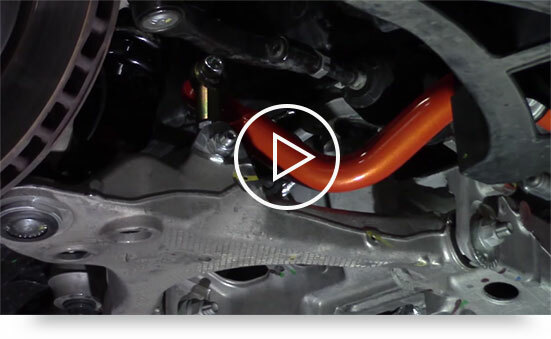 Your C7 Corvette has replaced the conventional throttle cable for an ECM (Electronic Control Module). This ECM translates how hard you push on the pedal into electronic signals which tell the car how much power to provide to the wheels. 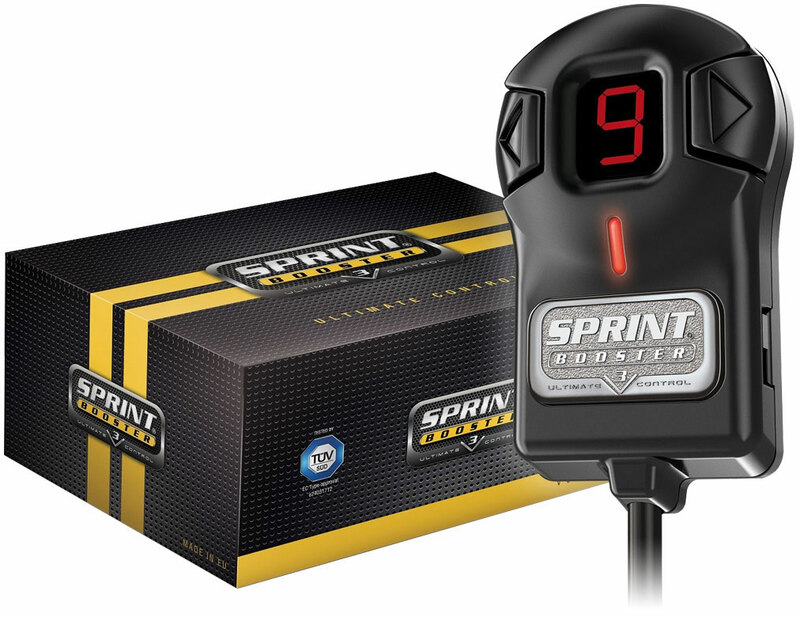 The Sprint Booster amplifies the speed of that throttle and removes the delayed response, resulting in crisp, lively throttle feel when you need it. You have to drive it to appreciate the difference in feeling and acceleration. Achieves Full Throttle 25% Sooner!